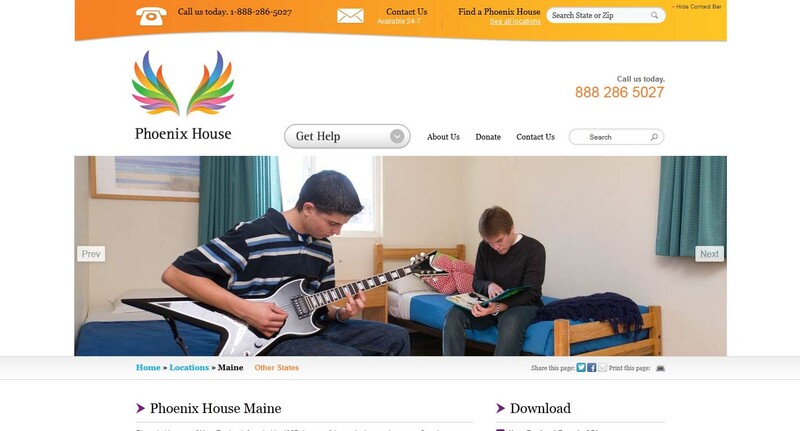 A center for adolescents that provides residential services, treatment, and a high school education to its participants. Conditions treated are drug and substance addiction. Students are engaged in extensive counseling and a variety of alcohol and drug-free socials to foster a substance-free environment for successful recovery. Located in Augusta, Maine. Also has multiple locations in California, Florida, Massachusetts, New Hampshire, New York, Rhode Island, Texas, Vermont, and Virginia.